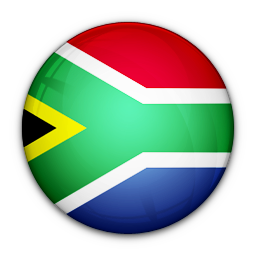 +27110460197 / 0110460197 is a fixed-line phone number from ZA Johannesburg. Users have left 2 comments. Read our tips and find who called you. 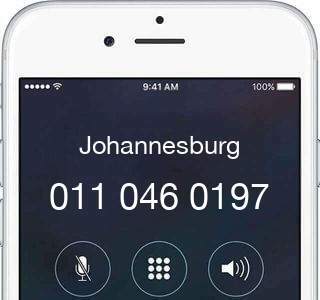 I received a call from 0110460197 she is a lady she asked if she is speaking to Mr Malatji I sad yes then my network went off line from Vodacom I think they are facing network problems and she sounded like I must receive or get something or maybe job interview. Help others, what do you know about 27110460197?